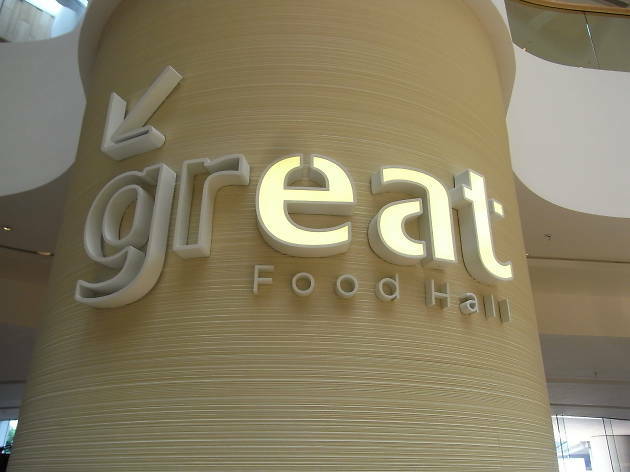 Located in the Pacific Place mall right next to Admiralty MTR station, The Great Food Hall specialises in high-end brands from around the world, with a focus on organic and sustainable products. You’ll find luxury counter selling everything from Swiss chocolates to Iberico ham, and fine wine to natural tea. There's also plenty of deli counters and take out options featuring foods from around the world.